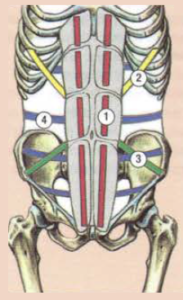 Inhale and raise your torso to try to touch your knees with your head rounding your spine. 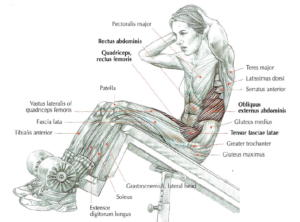 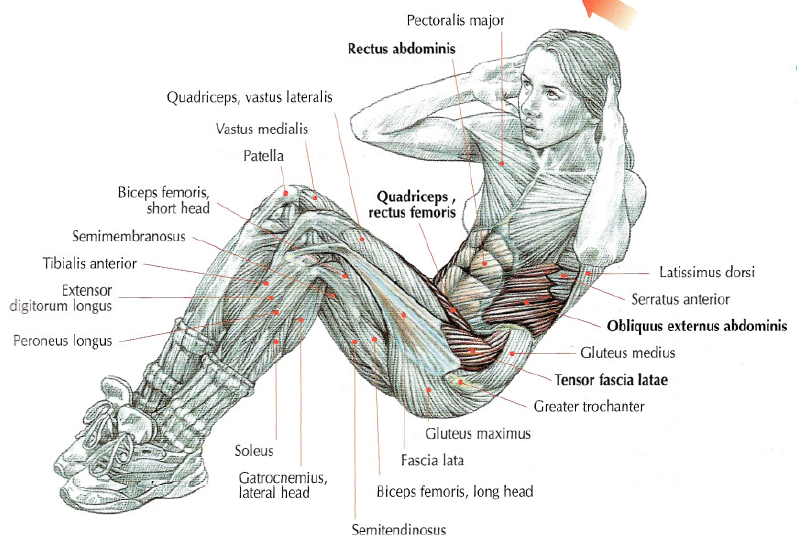 This exercise is excellent for working rectus abdominis and a little bit your obliques. It’s good to know that during anteversion of your pelvis, iliopsoas, rectus femoris and tensor fasciae latae are strongly solicited. This movement requires good power in abs. It’s necessary to do exercise easier before to gain this power. 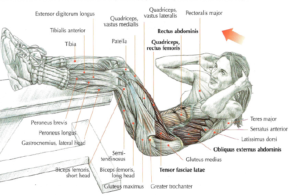 This exercise work the entire rectus abdominis muscles and iliopsoas, rectus femoris and tensor fasciae latae (these last 3 muscles help pelvis anteversion). This movement is to do with high sets. 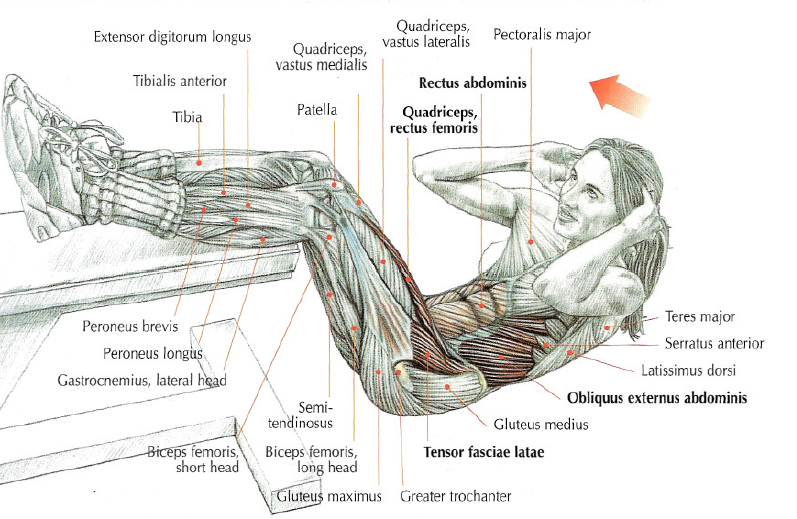 When you back up, you can do a rotation of your torso to transfer a part of the effort to the obliques. 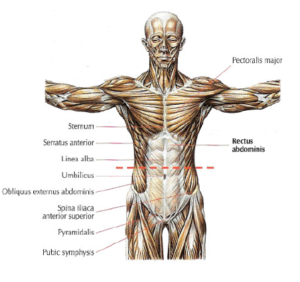 A rotation to the left work more intensely right abdominal external oblique, left abdominal internal oblique and rectus abdominis on the right. 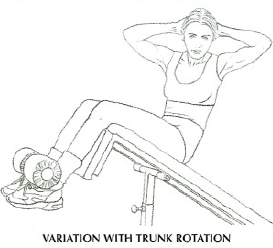 Twists can be done alternately or unilaterally. The goal is to focus on the muscular sensation and it’s unnecessary to incline the bench too much. 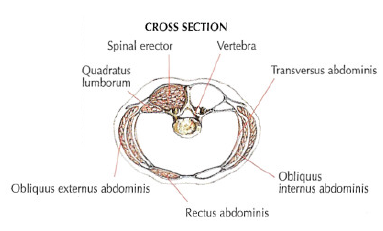 With quadrupeds, the entire rectus abdominis muscles passively support the viscera (like a hammock ) and help a little in locomotion. 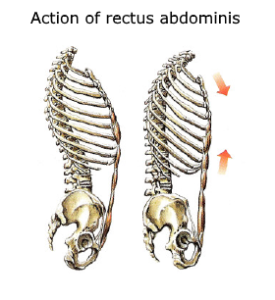 With human being in bipedal mode, the entire rectus abdominis muscles have hugely strengthened so that the torso and pelvis is upright and prevent the pelvis from tipping excessively during walking or running. They became powerful muscles of contention and they built a strong core to maintain viscera in an active way. 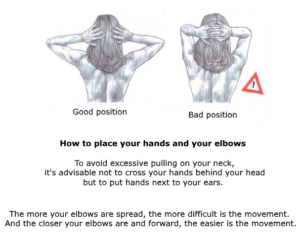 Share this article if you think it can help someone you kow. Thank you. 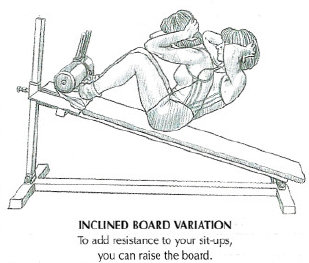 Inhale and raise your torso as high as possible by rounding your spine. 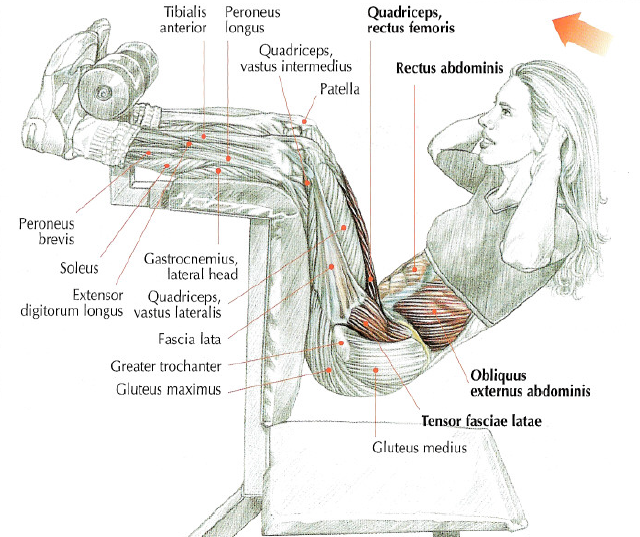 This exercise mainly works rectus abdominis and a little bit internal and external obliques. 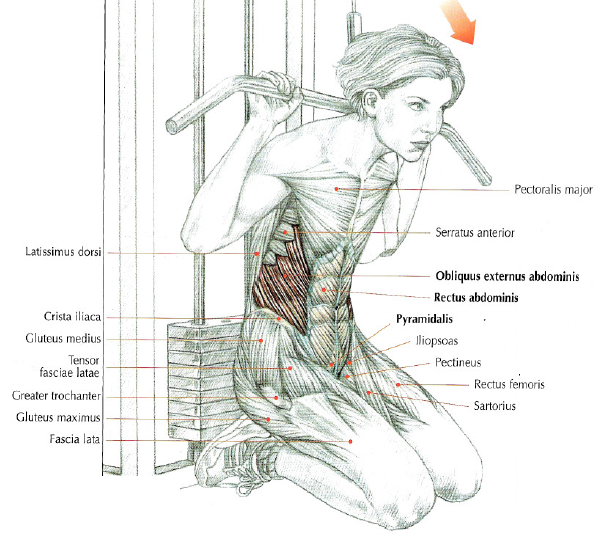 It’s good to know that farther is your torso from the gym ladder and hook your feet lower, this increases the mobility of the pelvis. 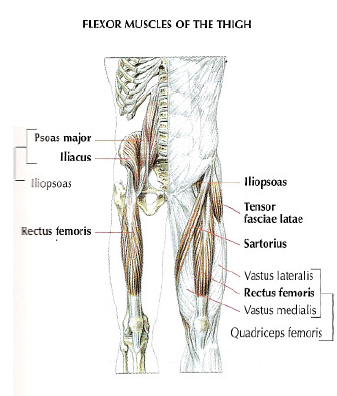 This allows a greater range of motion and works more flexors muscles of the hips (iliopsoas, rectus femoris and tensor fasciae latae). 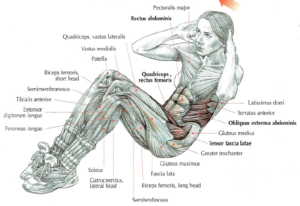 Inhale and lift your torso rounding your back. Back to the starting position but your back shouldn’t touch the floor. 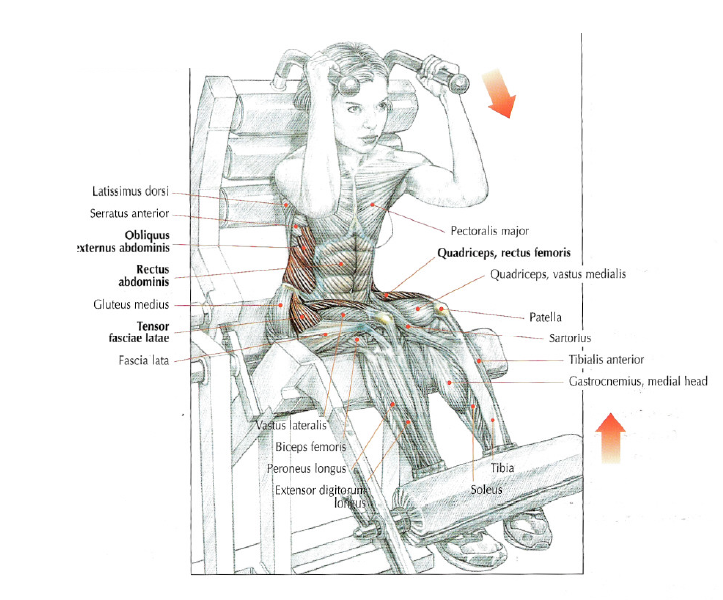 Do it again until the burning sensation in your stomack. 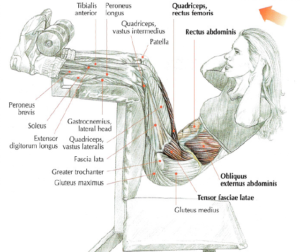 This exercise mainly works rectus abdominis and a little bit hip flexors and obliques. 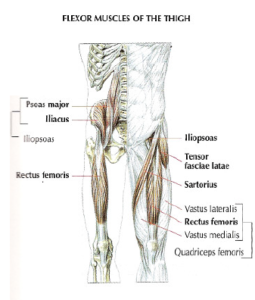 Women generally have less developed bust and proportionately larger legs than men. 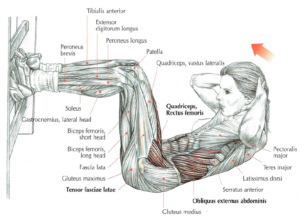 It’s easier for them to do sit-ups and not take off the feet during the movement.